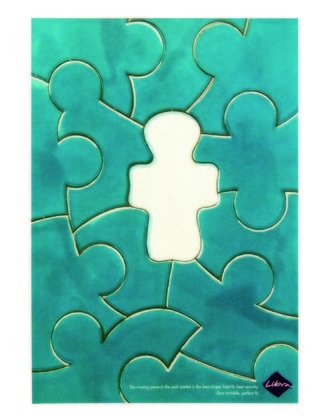 Choose from our standard formes or have your own unique jigsaw. Printed 4 colour process and then mounted on a heavy 1mm board for a first class finish. Great conference item and a sure talking point. Variable-data printing available - customise with individual names!